Before reporting on Day 2, I wanted to share a bit about water. As mentioned in my Day 1 post, a key element in helping your body detox is drinking tons of water. We all know we’re supposed to drink lots of water but if you’re like me, it’s hard to remember to drink enough on a daily basis—and during detox, you should drink even more. 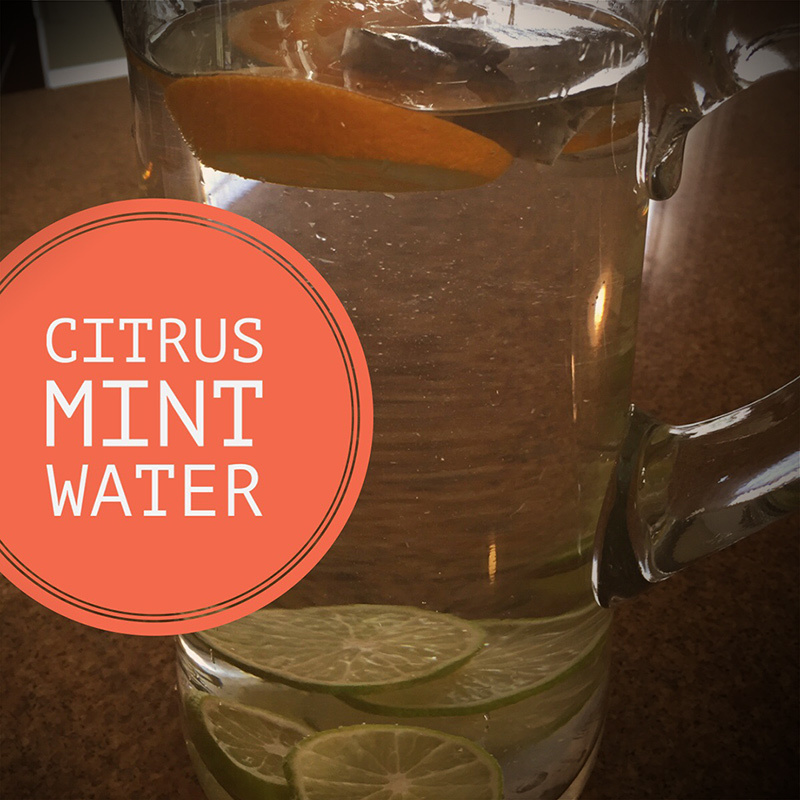 Here’s something that really helped me: The program I’m following suggests making your own flavored waters to help all this water drinking become more interesting. For Day 2, I filled up a huge glass pitcher with filtered water, added sliced limes and oranges and a couple of herbal spearmint tea bags. After two hours in the fridge, it was “tea colored” and tasted so refreshing. Now, my mind is abuzz with all kinds of flavor ideas. I think any herbal tea would be yummy, and how about sliced ginger, berries, cucumber, watermelon, fresh herbs?…the possibilities are endless. Day 2 went smoothly. Thankfully, I’m feeling good. I did have a slight headache in the afternoon but it didn’t stick around. Wins: A welcomed side-effect of this detox thing is that I have a desire to improve my overall wellness and that includes more exercise. I went out for a walk after lunch (more of a hike, considering we live on a hill). I typically do a walk like this every day when the weather’s nice but I’ve been reluctant lately to get back in the habit. Something about the detox has swiftly put me back into that mode. Flubs: Nothing to report. Yay, me! But…full disclosure: I ate a Goldfish cracker on Day 1 (no gluten or dairy allowed) and completely forgot about it until the next morning…oops. If you have any questions about detoxing please leave them in the comments below. (Commenting is easy—just enter your comment, your first name, and email for verification. Don’t worry, your email address is only used to verify you as a real person and we won’t add you to a list or send you spam.) Thanks for reading, I’ll see you on Day 3! « Sick and Tired? 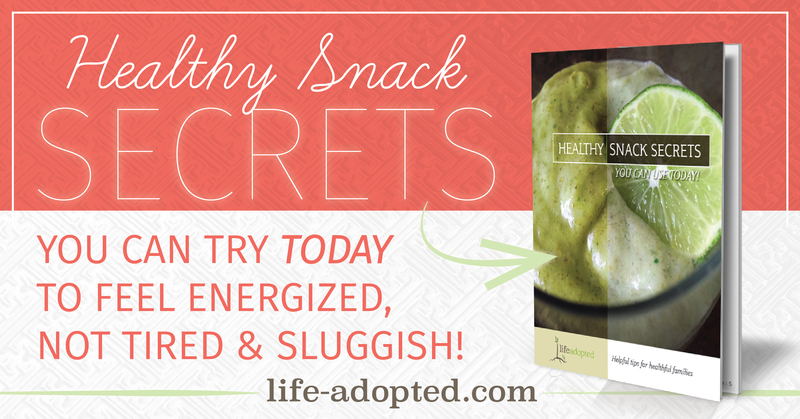 A Powerful Food Detox Can Change Your Life!